Remember all the wonderful Holiday Variety shows we all grew up on in The 70’s & 80’s? Now is your chance to see them live and re-created by Las Vegas’ number one impersonators of all time. All your favorite legendary Superstars come alive in Christmas with The Stars. 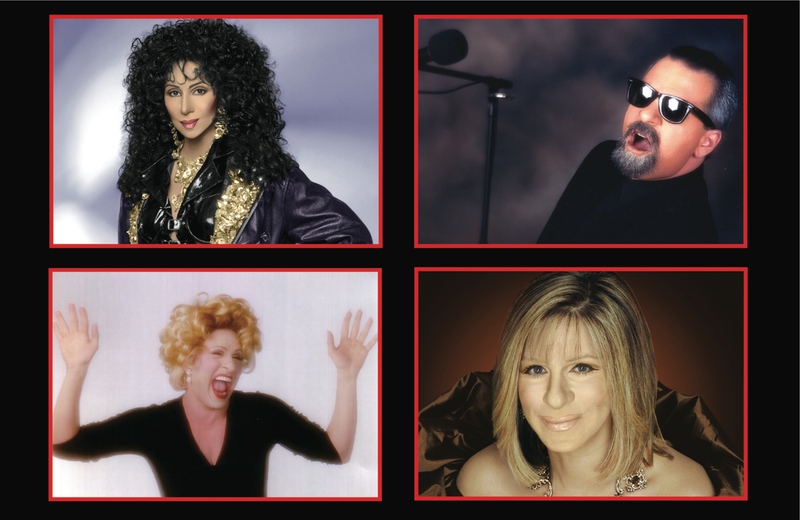 The NBC Today show says “it’s one of the most extraordinary shows we have ever seen.” Sonny & Cher, Neil Diamond, Johnny Mathis, Rod Stewart, Bette Midler, Barbra Streisand, Andrea Bocelli, Tom Jones, and many many more all in one show. All live vocal. USA TODAY and THE BOSTON GLOBE raves “A Must see show” Each Star sings their #1 hits as well as your favorite Holidays Songs.